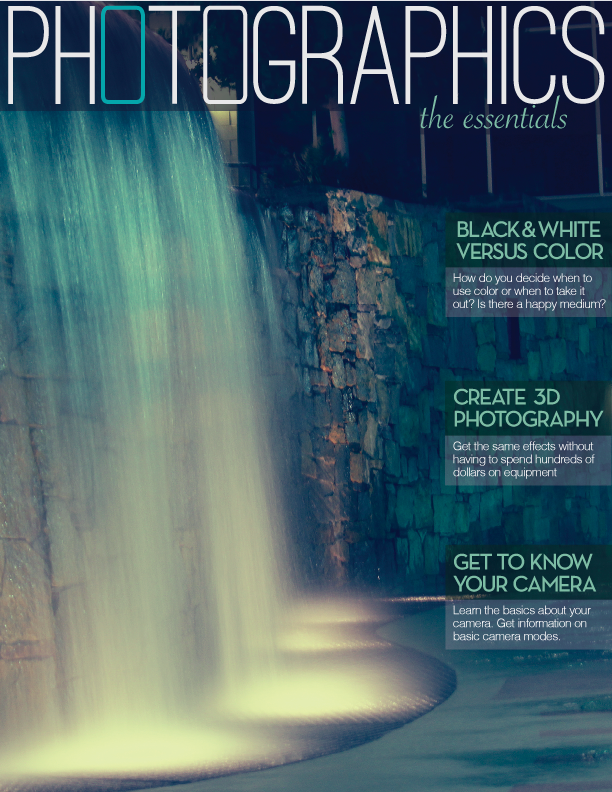 Photographics is a magazine created for beginner and advanced photographers. 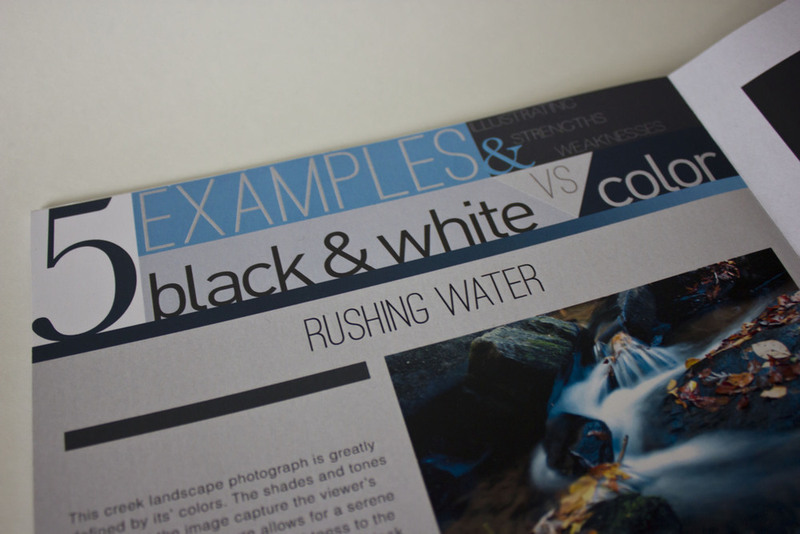 The magazine is set up to have a different theme every week (with the initial theme of this issue being "the essentials"). Every aspect of this magazine was designed, photographed, illustrated, and written by me (sans the photograph in the interview article of Gordon Humphries as well as the advertisement [we were required to have a classmate design them]). 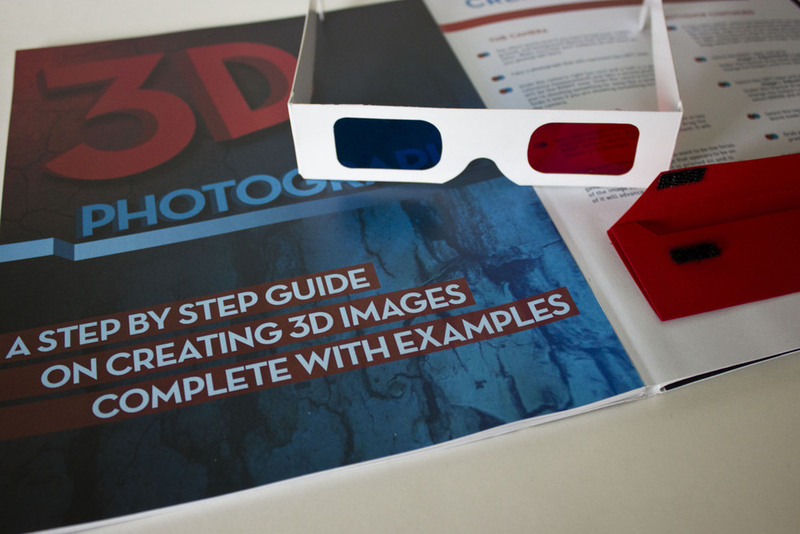 The 3D article also features a pocket which holds a pair of 3D glasses so that you can see the accompanying 3D images properly, but unfortunately they can't been seen in the digital view since they were physically be placed in the magazine. But a picture has been provided to show how it would look. Please view it on issuu.com using the embedded magazine below, so that you can see a digital in full scale. This project was designed for the Spring 2012 semester for my Series Development & Practice class at the University of South Carolina.